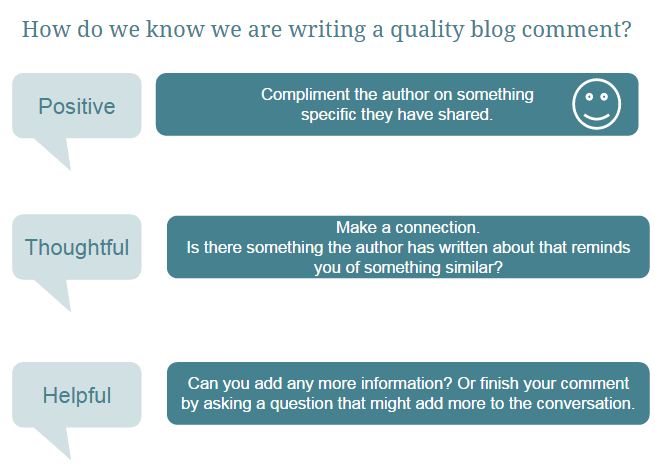 We are a class who loves blogging and sharing, as we were taking part in a collaborative blog for #Connected Educators Month we thought the post was worth repeating as our first Student Blogging Challenge. This is a bit about who we are. 1. What school do you go to? 2. What is something special about your school? Lulu: ll the teachers are really kind, respectful and inspirational. Isobel: Everyone at Otonga School are really kind. Nicolas: The best part was that the teacher inspired me. Connor: We have awesome teachers that are respectful, helpful, and inspiring. Ashleigh:we have really helpfull teachers , kind. Kyra: everyone is kind, we don’t have uniforms and all the teachers are very helpful to the rest of your school life (they teach you a lot of stuff you need to know at intermediate and high school. Cameron: Our school is important because it is fun we do lots of fun things. Olivia: All the teacher’s care about the school. Jasmine: We all learn something awesome with our fantastic teachers, and we all get better at something after a while. Angela: We have amazing Teachers, and Students at our school. We all so have fun thing throughout the year. Tearynce: the teachers are inspiring to us kids and very determined at there jobs we don't have to wear uniforms gladly. 3. What is something you have enjoyed learning about this year? Max: I have enjoyed learning about how to use Scratch to help us learn coding. Lulu: I enjoyed everything because I know I improved in most things at least up 1 stage. Isobel: I enjoyed Coding because you can do heaps of stuff on it and it's really because you can also make games. Nicolas: I enjoyed computer tools. Tearynce: Everything because ive improve 100% in everything. Dylan: coding on scratch. Art and reciprocal reading. Jasmine: I just love learning about art it is so awesome doing art with Mr Wood. Ashleigh: the different types of art we can do. Kyra: I have loved to learn about how to use the wiki and all of that stuff because i am new to this school. 4. What do you most like about living in Rotorua? Jamie: I like living in Rotorua because of all the Maori culture influence. Corey: I like how our city is small because it is easy to get round. Tearynce: I like the history in rotorua and the scenes and amusements. Kyra: I like living in rotorua because we have lots of sports places that we can get access to in the weekends and at any time and all the culture/ speaking maori doing kapahaka eating hangi and that's it. Jasmine: I love meeting lots of new people and though it smells weird but my mum always says it is just the way it is supposed to. Nicolas: I like about all the extreme sports and how the children how they get to learn the home language and chinese. Isobel: I like that we have heaps of geothermal. Harry: I like the mountain biking trails. Connor : The thing i like about living in rotorua because we have thermal pools. The pool name is called polynesian spa’s. Dylan: I like all the rugby clubs and all the rugby league clubs. 5. What do you most like doing on your computers/iPads/devices at school to help your learning? Tearynce: I love learning maths on Ixl and making new games on scratch. Cullen: I like doing Maths Whizz. Isobel: I like going on the ipads and computers because it's better to do some work on the computer and by hand. 6. Is there anything else you'd like to share about your learning, your class or your school? Corey: We learnt how to do show not tell sentences in writing which was fun. Harry:Best teacher in the school. Cameron: my teacher helps me with my learning. I have certainly learnt more about your class and what you all enjoy. I have visited Rotorua a couple of times and also enjoy the Maori culture, Jamie. I might have to look up the Math Whizz program as so many of you enjoy using it. 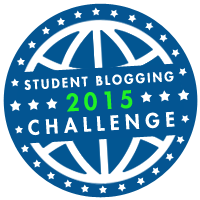 I will try flipping this to the student blogging challenge flipboard magazine.